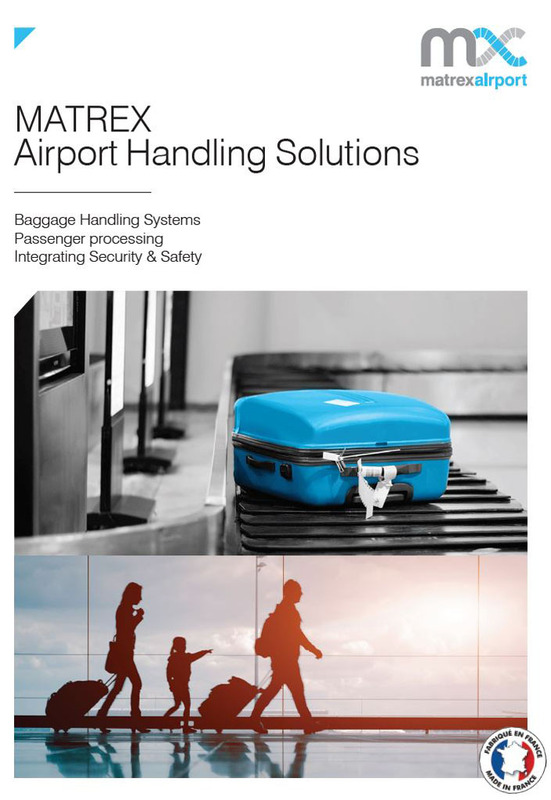 MATREX designs, manufactures and installs baggage-handling systems. 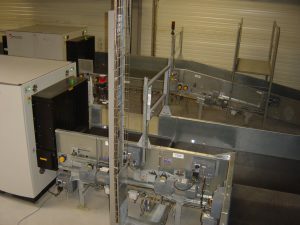 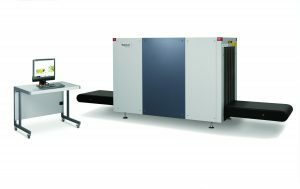 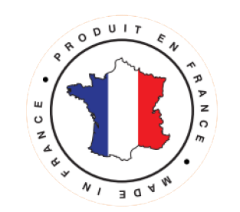 MATREX integrates the screening of hold baggage and hand baggage into its installations. 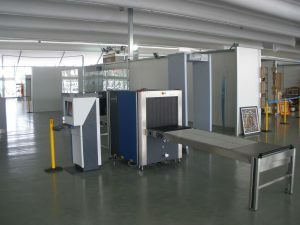 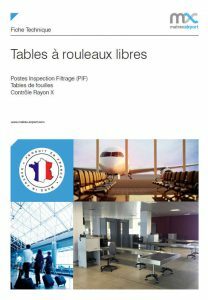 Implements standards 2 and 3, in accordance with current safety rules and IATA recommendations.